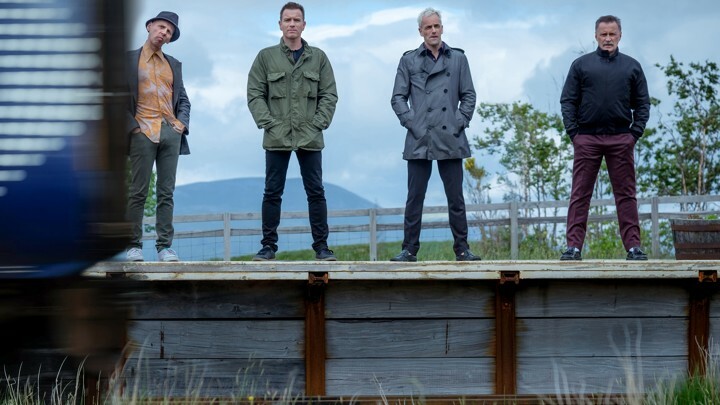 Directed by now-famous Danny Boyle, T2 Trainspotting (2017) is a commendable sequel to the original Trainspotting (1996), which I still consider to have been one of the best films of the 1990s. Set in and around Edinburgh, Scotland, T2 combines the "where are they now?" of the original cast of characters, impressively portrayed by Ewan McGregor, Ewen Bremner, Jonny Lee Miller and Robert Carlyle, with some new developments and original storylines. Be sure to see the original first. However, as far as sequels go, this one more than lives up to its billing where most fail.